Each Forrest Yoga Intensive class is designed and sequenced with a specific focus area in order to help move your practice to the next level! Yogic sleep - re-pattern the unconscious. 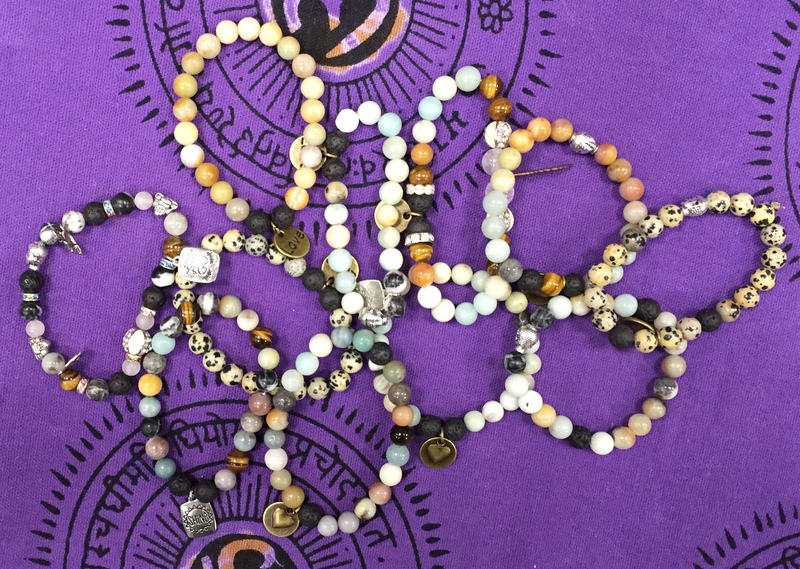 Join Melissa for a fun crafty evening creating your own aromatherapy bracelet! 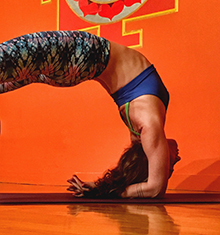 In this 4 Day training, create a new relationship with your mind and free your asana. 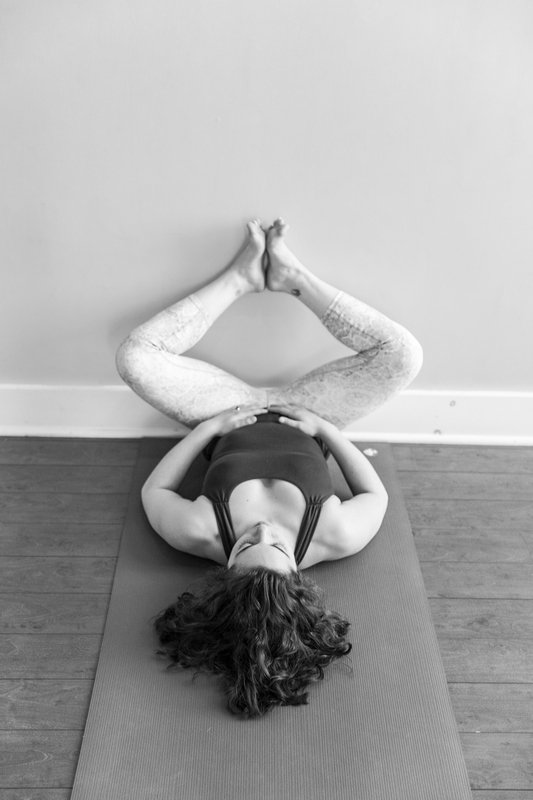 Join Heidi and dive into the transformative qualities of Pragmatic Dharma, Fresh Yoga, and Yin Yoga. 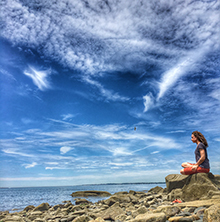 Her expertise is combining psychology, meditation and yoga to help you unwind the habits that keep you stuck in your practice and in your life. Take a trip with a Fresh Yogi!